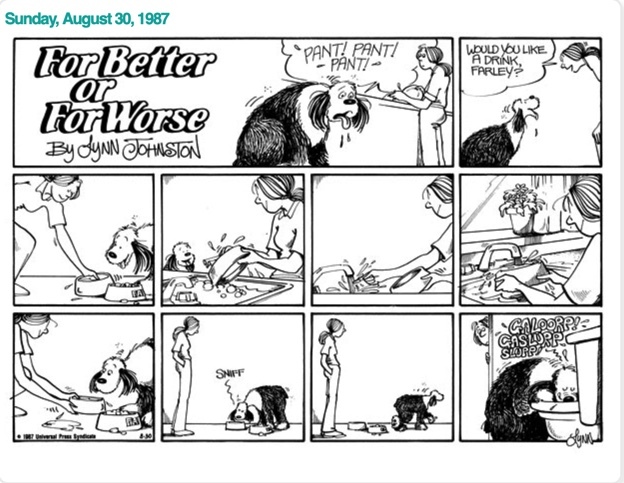 This entry was posted in appreciation, dogs, humour and tagged comic strip. dogs, dog habits, For Better or For Worse, funny dog habits, humour, owning a dog by taylorgraceauthor. Bookmark the permalink.